This level 2 course is aimed at anyone who requires a course as a Fire Warden or a Fire Marshal. 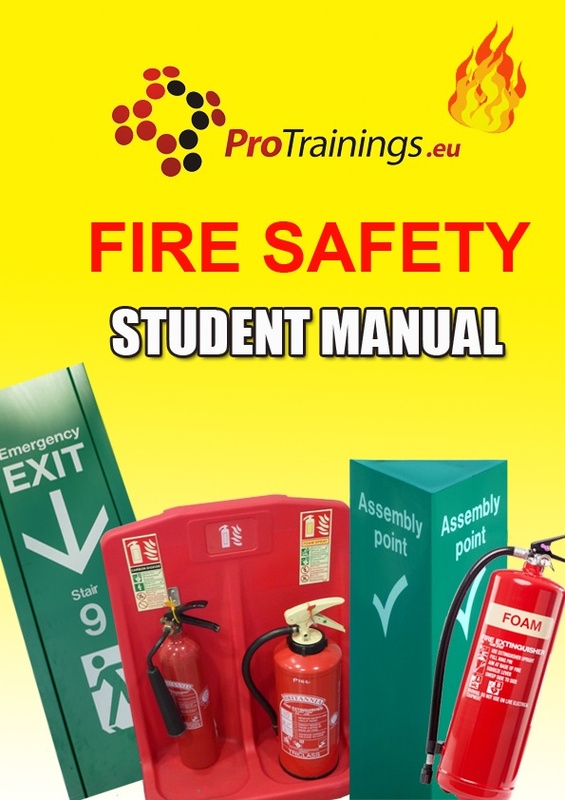 The course covers the latest fire safety regulations and the roles and duties of employees and their responsibilities on Fire Safety.The course is designed to meet and comply with the Regulatory Reform (Fire Safety) Order 2005. It covers how fires are started, methods of controlling fire spread, evacuating the building, fire briefings and risk assessing. The course can be completed in the classroom nationally at one of our approved centres or 100% online using our video online training courses. This course gives learners the opportunity to gain a formally recognised QCF qualification. If you require funding, a QCF or SCQF qualification is often required. Phone us and we can advise if needed. If you choose our course leading to a QCF qualification, there are additional assessment criteria to be undertaken with an instructor and a small extra certification charge.